As reported earlier here in REVITALIZATION, the £3.5-£4 billion Palace of Westminster Restoration and Renewal Programme has been established to tackle the significant work that needs to be done to protect and restore the heritage of the Palace of Westminster, and ensure it can continue to serve as home to the UK Parliament in the 21st century and beyond. 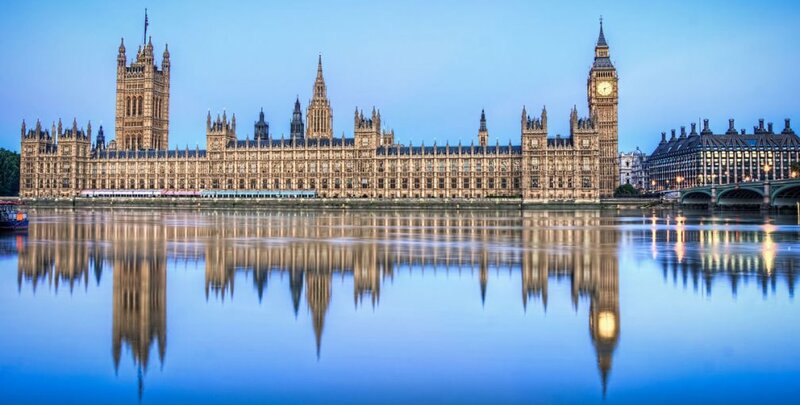 On July 18, 2017, Britain’s second-largest architectural firm, BDP, was named the winner of the prestigious design contract to restore the Palace of Westminster on the River Thames in London. BDP has been awarded a full interdisciplinary contract for client advisory services to help ensure the safe and secure future of the Palace of Westminster. The prestigious contract was won by BDP against three other world-famous practices: Allies and Morrison, Foster and Partners, and HOK. Collaborating with BDP on the project will be heritage and conservation specialist Donald Insall Associates, civil and structural engineer Alan Baxter Associates, building services engineer Hoare Lea, and planning consultancy Gerald Eve along with a number of SMEs. In November of 2016, BDP won the contract for client advisory services for the Northern Estate Programme (NEP), the creative adaptation and restoration of a number of historic buildings for the House of Commons. BDP is also already working on the refurbishment of one of Whitehall’s most impressive listed buildings, the Old Admiralty Building on Horse Guards Parade, for the Department for Education (which currently occupies the site). See Palace of Westminster Restoration and Renewal Programme website.